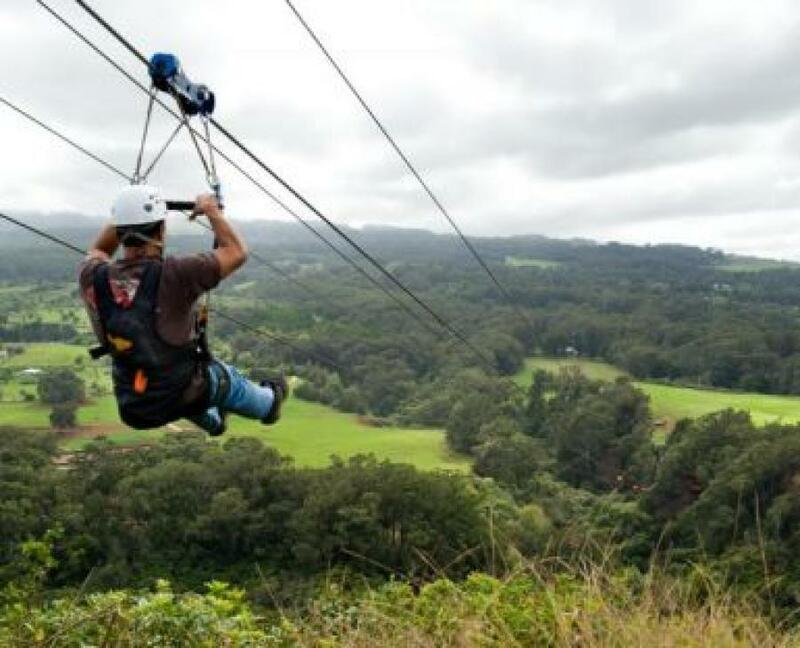 Our 4-line zipline tour offers almost 2 hours of thrilling fun as you zip over trees, gulches and green ranchland on the slopes of Haleakala. 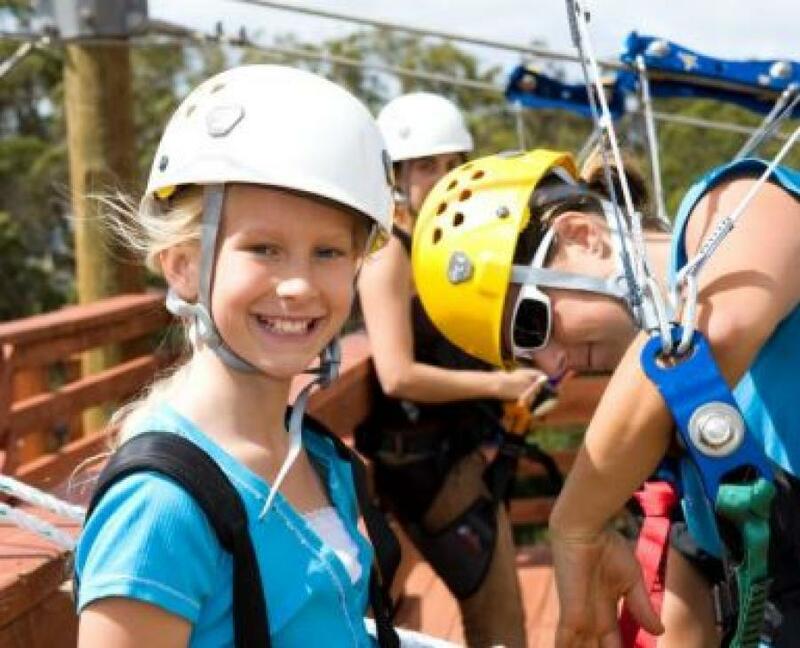 Going 2 at a time, side-by-side on our dual-line course, you'll zip 4 unique lines ranging from 420 feet to over 1,000 feet long, and at heights ranging from 42 feet to almost 200 feet above the ground! Don't forget to take in the beautiful mountain and ocean views! 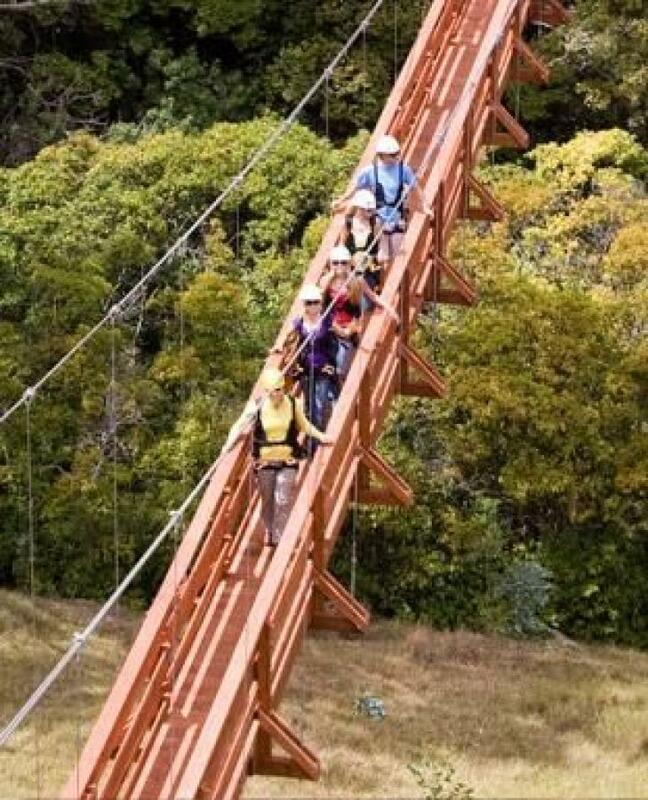 Want to be part of the fun, but not interested in ziplining? Join the tour as a walk along participant and you can take pictures, have laughs, and get a little exercise. Purchase your photo package now and save 20%! Your package will contain a variety of shots of you as well as the entire tour group. 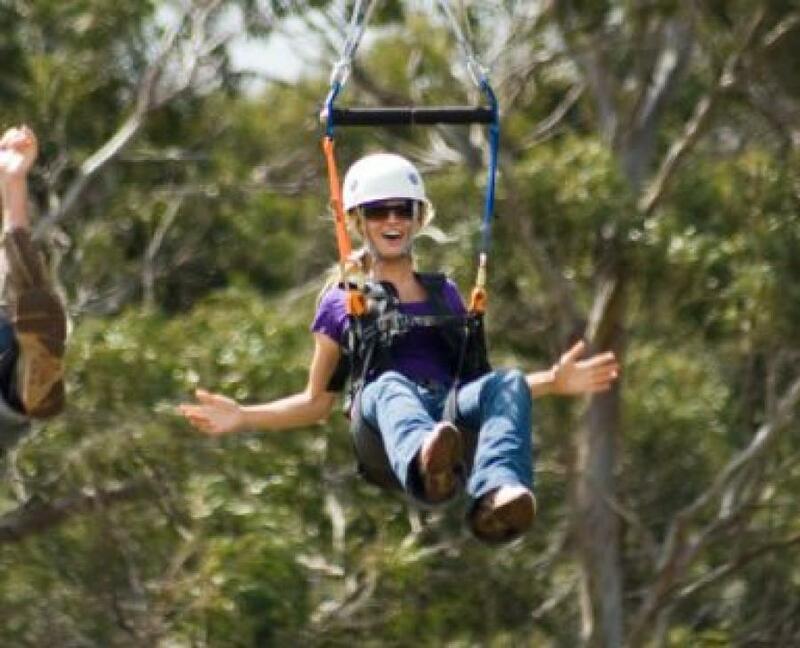 Photos might include head shots, fun couple or group poses, candid shots, landscape or other aspects of the tour. The photos are taken via mobile device by your tour guides, so please be aware that safety guidelines usually allow for minimal action shots. Photos are emailed to you. Post-tour package price is $10 per person.